Clara Shin lives for pranks and disruption. When she takes one joke too far, her dad sentences her to a summer working on his food truck, the KoBra, alongside her uptight classmate Rose Carver. Not the carefree summer Clara had imagined. But maybe Rose isn't so bad. Maybe the boy named Hamlet (yes, Hamlet) crushing on her is pretty cute. Maybe Clara actually feels invested in her dad’s business. What if taking this summer seriously means that Clara has to leave her old self behind? 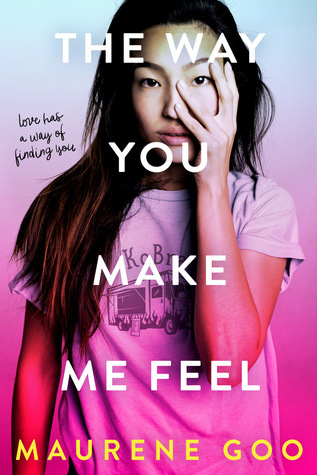 With her signature warmth and humor, Maurene Goo delivers a relatable story of falling in love and finding yourself in the places you’d never thought to look. I adored I Believe in a Thing Called Love, I thought it was super cute and brought to light all of the things I've come to know and love in KDramas. By the sounds of it, it seems like this book is going to be just as adorable! Maurene Goo grew up in a Los Angeles suburb surrounded by floral wallpaper and piles of books. She is the author of Since You Asked… and I Believe in a Thing Called Love and has very strong feelings about tacos and houseplants. You can find her in Los Angeles with her husband and two cats–one weird, one even more weird. First of all, I have loved the term "meet cute" ever since it was explained in the movie, The Holiday. Also, this is an amazing author line-up! With so many talented authors, how could I not assume that this is going to be adorable? What do you guys think? Are these books on your TBR? Is this the first time you're hearing about them? What are your favorite books from any of the authors mentioned in this post? Let me know! Cute picks!! Hope you enjoy these once you read them! Thank you, and I hope so too! Oooh! Such cute reads! Great picks! Right?! How can it not be great with that line-up?! 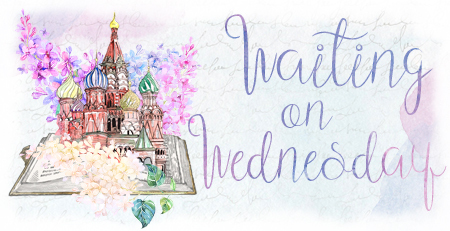 I hope it's on your TBR! I still have to read "I Believe in a Thing Called Love" and I hope to do it soon since it seems such an adorable book. I did not know Maurene Goo had already had another book coming out. Must add to my wishlist. Thank you sharing. Yes, you do! 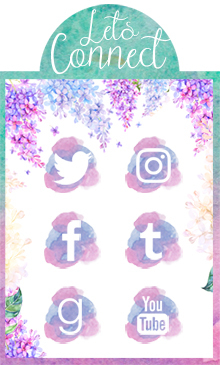 I can't wait to see what you think of it! I got to meet Maurene Goo at ALA in Chicago and she's so wonderful! I still need to read I Believe in a Thing Called Love. You're so lucky! I hope I get to meet her someday ^_^ I hope you enjoy I Believe in a Thing Called Love! Oh both look good. I'm also curious about Meet Cute. Great picks! I like both the books! Cute picks! It is a long wait though. Hope you love them when you read them! A very long wait! Thankfully we have other books to take up our time. I hope both of these books are on your TBR! I love The Holiday! I watch it every December. I hope both of these books are on your TBR! I'm sorry you didn't love I Believe in a Thing Called Love, I think it's a niche fit. I love KDramas so it was an easy sell for me. Maybe you'll love this one! I hope both of them are on your TBR! Doesn't it? I can't wait to read it! Another Maurene Goo book? 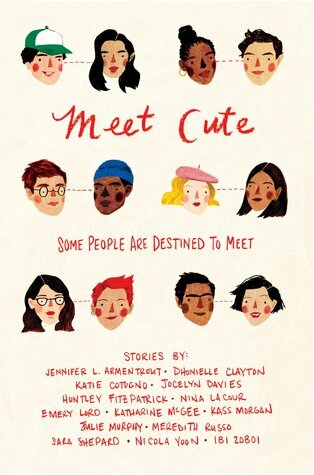 I'm totally up for it :D And Meet Cute looks soooo adorable - the cover has already gotten me intrigued! Thanks for putting these on my radar! Right? These both sound amazing, hopefully we both love them both!